Do you drive a vehicle? Sounds like a loaded question, but the Insight CS2 is quite literally designed for anyone driving around town, towing, or competing in a sanctioned race or sled pull event. 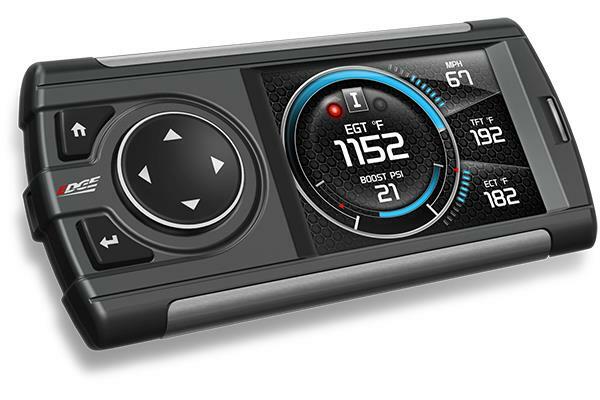 The Insight CS2 gauge monitor provides vital vehicle information to keep you and your vehicle safe, efficient, and competitive.